Yandere Simulator Becomes even more crazy. While students become aware of their numbers advantage, the dark powers call. 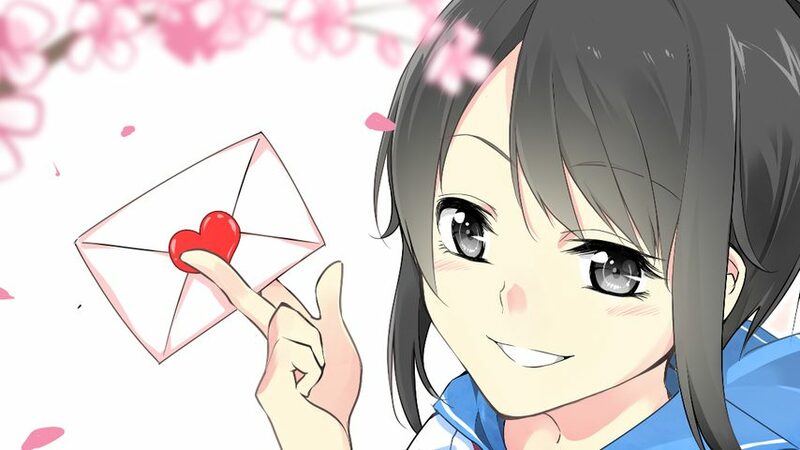 Yandere Simulator creator YandereDev published a brand new progress video showing off some of the updates made to the growing game. YandereDev mentioned that due to interfering real life problem, he did not have as much time in the past two weeks to introduce big new elements, but he still managed to add some spiffy new details. First of all, the game has a new apprehension mechanic. If Yandere-chan kills a student in front of four of more witnesses, they will apprehend her. This was done in order to let the player perceive other students not just as prey, but also as potential threats if they have numbers on their side. Further development could add more balancing related to whether or not students with the heroic and cowardly traits are present. New hairstyles have also been added for Senpai, and Yandere’s freezing reaction to him will now happen one meter closed (one meter away instead of two). This will allow players to move more freely when he’s present, instead of seeing him as an obstacle. Senpai will also display animations and lip movements when he reacts to Yandere-chan being all creepy around him. On top of this, various little details have also been added. YandereDev also managed to find the time to add a rather funny Easter Egg, giving the game a slightly demonic twist. In order to see what I mean, you can watch the second video below (the first is the progress update itself), courtesy of YouTube user Goar Door. Of course, if you prefer discovering the Easter Egg on your own, you should just download the game here, and try it for yourself. 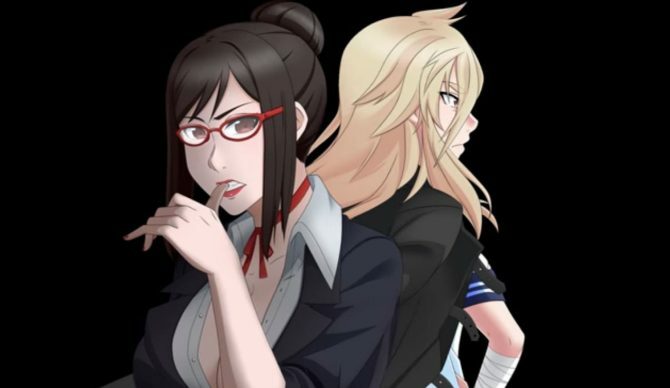 Yandere Simulator is currently in development exclusively for PC. If you want to see more, you can also check out the previous update from the beginning of the month. Yandere Simulator is among the games banned from streaming on Twitch, and after a year its developers still has not been told why.